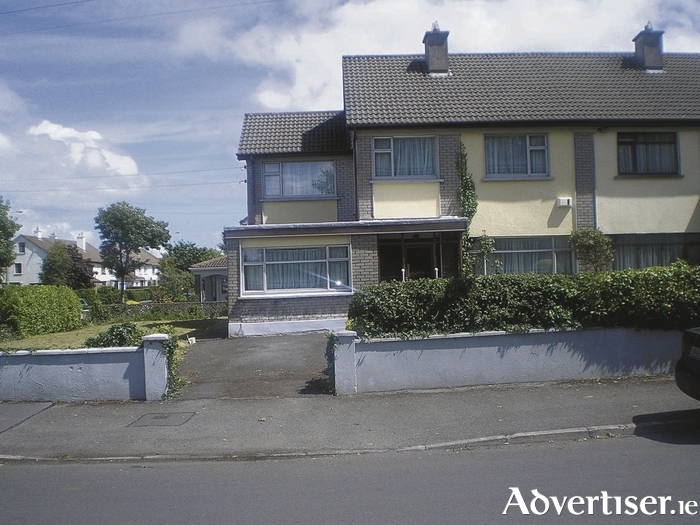 John Quinn is offering for sale on instructions from the executors No 28 Rockbarton Road, Salthill. On a superb corner site, the property has space for further expansion or extension, if required. No 28 Rockbarton Road is a leisurely stroll from Salthill Promenade, Leisureland, tennis club and golf club, and is close to numerous schools - one of which is across the road. Internally, the property has a spacious sitting room, excellent diningroom, study/playroom, downstairs wc, and four bedrooms on the first floor, plus main bathroom. The property has oil fired central heating. The property is situated on an excellent site with most of the gardens being to the side. There is a private rear garden along with a lovely front garden and good off street parking. Ber Rating E1 Ber No 109849414.